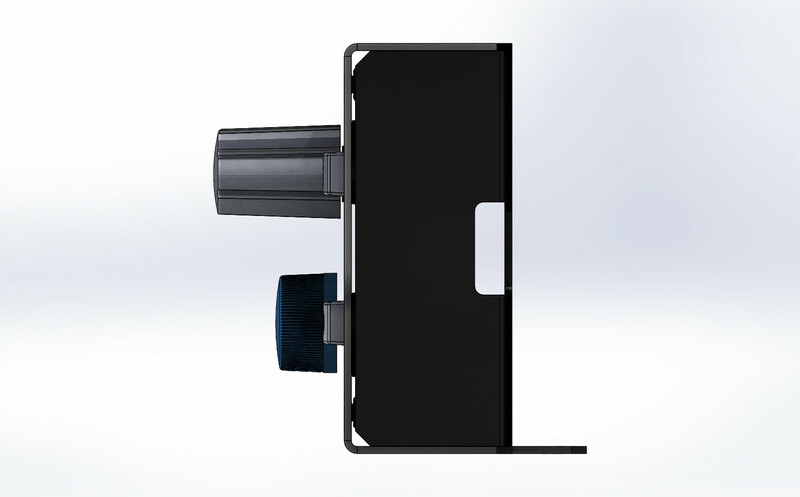 If size is important to you, the TruFlights Compact Controls have a 2 ¾” x 5” x 1” footprint that won’t clutter your desk. 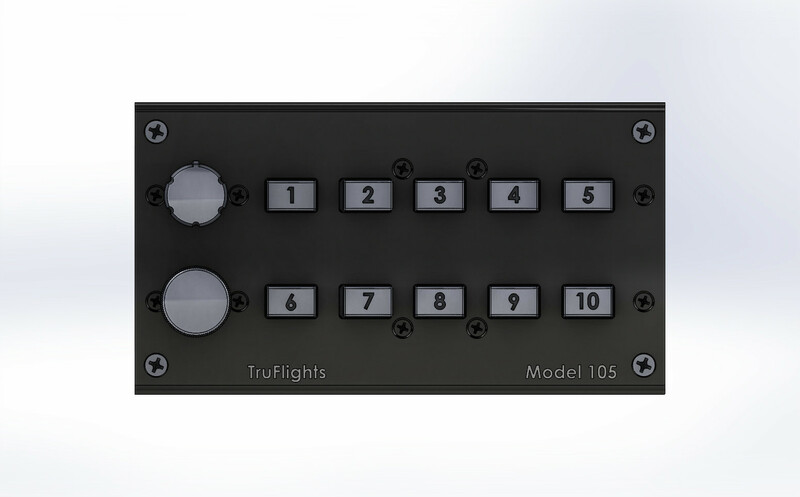 TruFlights Compact Controls have ten different control configurations at the moment to meet most needs the pilot may have. 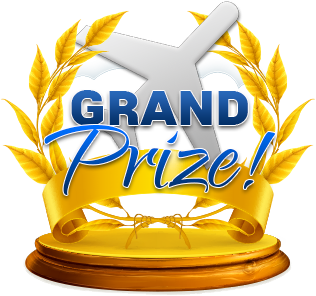 We will be adding more models as time goes on utilizing your input to determine the most popular configurations. Each switch, button and knob is individually assignable by the pilot providing the ability to customize your station the way you want. 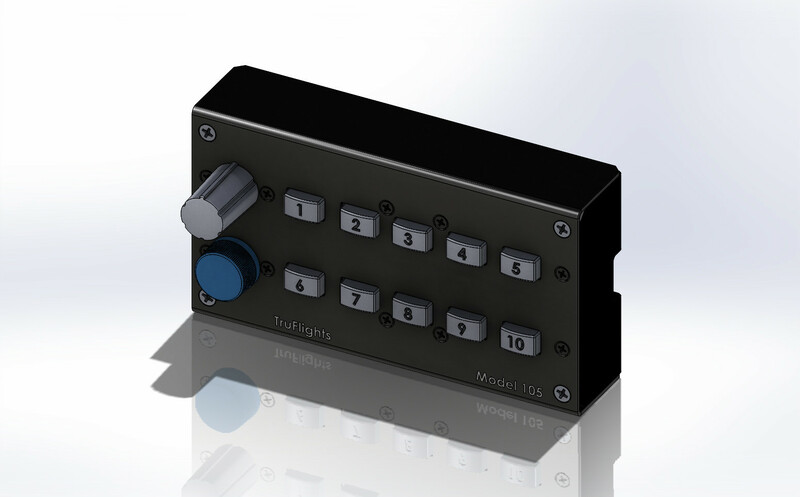 The switches in each control are assignable to give the pilot more flexibility. These Compact Controls were designed to enhance your flight experience, save you space and keep your budget intact.